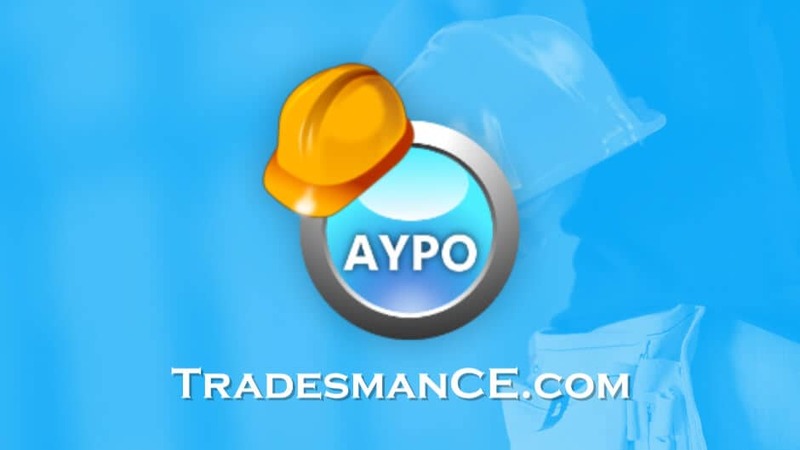 In this 6-hour course, AYPO will cover the most significant changes to the IPC affecting plumbers. We’ll start by reviewing Chapter 1, which addresses the scope of the code, as well as how it is administered. After that, we’ll move on to the essential definitions which have been added, such as “alternate onsite potable water”, or revised, such as “backflow preventer”. Then, we’ll move through each of the chapters, discussing only the new or revised text. Chapter 3 will address revisions to structural safety requirements, and in Chapter 4, we’ll cover changes to regulations for fixtures and faucets, requirements for public toilet facilities, drinking fountains, and more. The final section of the course will cover Chapters 5 and 6, including new regulations for water heater drain valves, repair and rehabilitation of pipe systems, and the removal asbestos-cement pipe from the IPC. We’ll conclude the course with a review of the changes to temperature maintenance and control, thermal expansion control, and related issues.